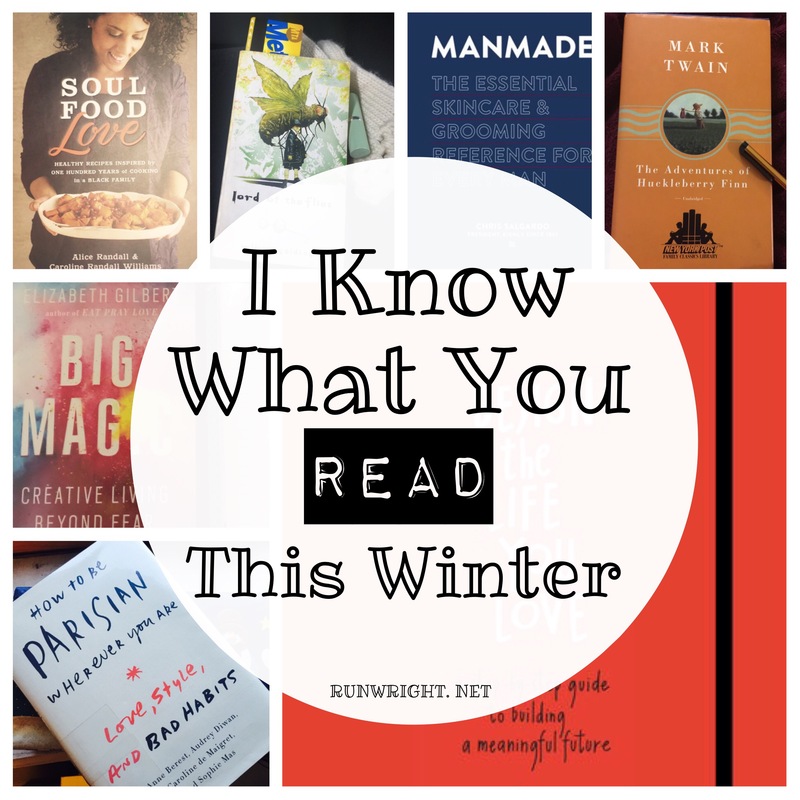 Every year, Megan hosts a Winter Reading Challenge to give us bibliophiles something to look forward to when the cool weather descends upon us. The challenge runs from November 1, 2015, to January 31, 2016. No books that are started before 12 a.m. on November 1 or finished after 11:59 p.m. on January 31 will count. Each book must be at least 200 pages long, unless otherwise noted. Rereads can be used for a maximum of three books in the challenge. The highest possible total is 200 points, and the first five people who finish the challenge will be invited to contribute a category for the summer 2016 challenge. And now for the exciting part: the challenge categories and what I read for each one. NOT COMPLETED 30 points: Read two books with the same title (by different authors). This is my third time trying one of Megan’s reading challenges and I still didn’t finish all the categories. The one I missed was a big one – 30 points for reading two books from different authors but with the same title. I had a couple of ideas but just didn’t get to it in time. Overall I read 12 of the 14 books so I’m turning my attention to the other challenges ahead. Maybe you could. How many books do you read on average per month? The challenge looks like a lot but it’s over a 3 month period. This sounds like a great challenge. If I didnt have such a hectic schedule right now I would so join up! Totally understandable, Kay. Sometimes, I barely have time to read too but the past month or so, I’ve been able to catch up a little. I signed up for a few other challenges this year. Maybe things will calm down and you can do one of those later on. Yeah, we both read 12 of 14. great accomplishment. The 2 titles w/ same title was a tough category! I suffered through a book that I normally would have abandoned b/c I had already committed to reading another book w/ the same title and I didn’t want to go back to the drawing board, as they say…. Congrats on the 170 points! That’s nothing to sneeze at! Thanks Ericka. I don’t like suffering through a book just to finish a reading challenge (although that is part of the challenge) I have so many things to read that I hate feeling like I’m wasting it on something I’m not enjoying. I received Wildflower for a Christmas gift. It will get read…one day…but it doesn’t look like I need to rush to it. 12 books is a great accomplishment. Haha. Yeah it wasn’t a rush out and read for me either. In it, Drew suggests that readers can go front to back or read the essays in whatever order. I skipped around it. Right now, I am binge-reading JoJo Moyes fiction. Just finished my 2nd and have another one in hand. What are you reading?